Is there a better alternative to Mindful? Is Mindful really the best app in Personal Info Managers category? 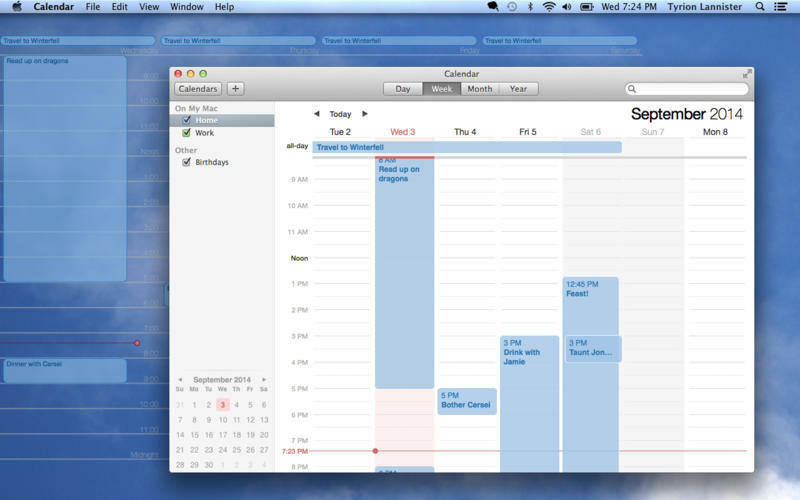 Will Mindful work good on macOS 10.13.4? 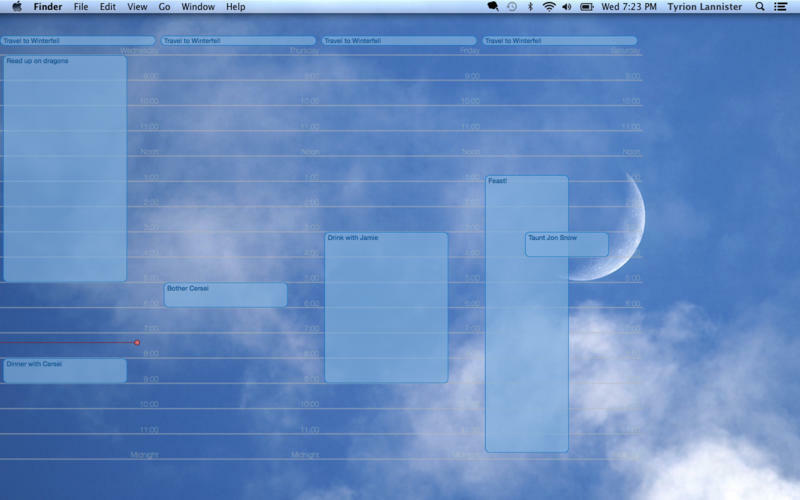 Mindful displays your day's events right on your desktop, underneath your icons. 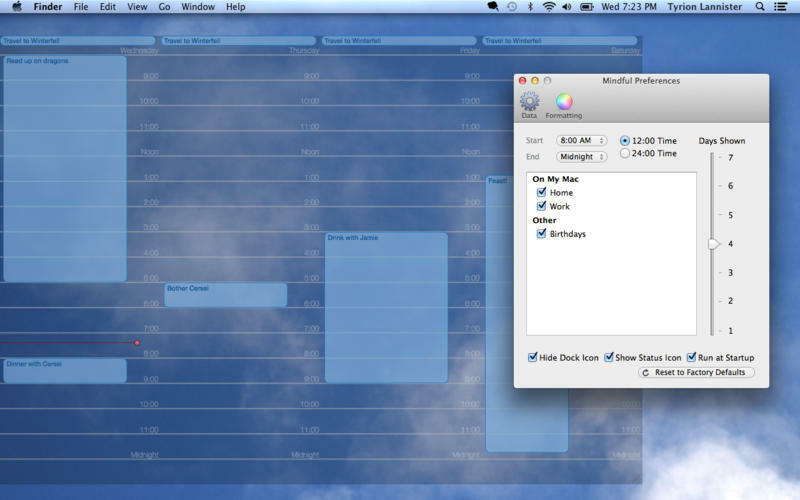 Your calendar will no longer by hidden away where you never see it, but laid out right where you're already looking. Mindful needs a review. Be the first to review this app and get the discussion started! Mindful needs a rating. Be the first to rate this app and get the discussion started!